Pregnancy is the process that transforms you, a woman into a mother- most kind and gentle, but also fiercely defensive about your child. It’s when your protective, natural animal instincts come into play and you do whatever necessary to ensure that your progeny enters this world perfectly healthy and equipped for its journey. In the list of things you consider in caring for you child, your dental care should not take a backseat. 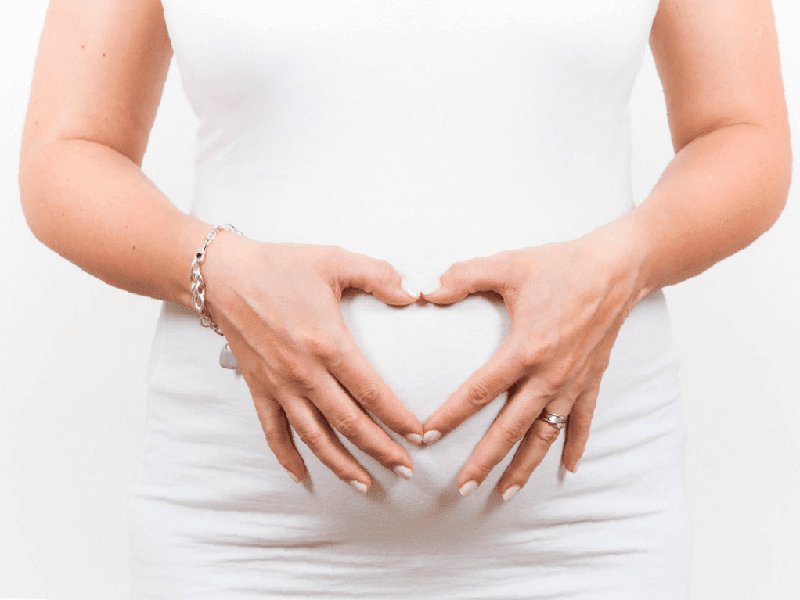 It is possible that you have already asked a million questions about dental health and how it relates to pregnancy. Chances are you already know the answers. First, you need to tell your dentist about your pregnancy. You can always have a dental care check-up done even during your pregnancy as well as essential procedures. However, all other dental procedures are better postponed till the delivery. However, consult your obstetrician for extra precaution as each pregnancy is different. Let your dentist know about all the drugs and medications you are taking as he might need to change his treatment accordingly. If you need a dental X-ray, pregnancy is not a barrier. Your dentist will use protect your abdomen while doing so. Also, advancement in technology has resulted in X-rays being a safer procedure. Do not skip you appointments as pregnancy can lead to certain problems. As your emotions start waxing and waning due to hormones, so do the reactions of your gums with plaque on your teeth. It’s called pregnancy gingivitis. Characterized by sore, bleeding gums, they’ll feel tender and appear redder than usual when you look in the mirror. It should go away after childbirth, but should it cause a greater amount of discomfort, visit your dentist immediately. Will I lose a tooth with each baby? If you want to believe this old wives’ tale, you must be planning on having 32 babies in total. Not bad. But even if you do achieve your ambitious goal, you might be surprised to find all your teeth intact. In the normal cases, your teeth may loosen up a bit and feel as if they move while talking. That’s your progesterone and estrogen affecting the muscular and bony structure supporting the root of your teeth. If you find this symptom bothering you for a bit too long for comfort, an immediate visit to your dentist should be your priority. Morning sickness and the ensuing vomit causes the acids from your stomach to reach your mouth. Your teeth are very susceptible to this acid. You can use a mild alkaline solution like baking soda and water to swish and then spit. Then you can brush your teeth normally. Do this preferably after your morning sickness ritual for maximum impact. Will my dental health affect my baby? Of course it will. Some statistical studies have reports of premature births or low weight babies in women with periodontal (gum) diseases. Pregnancy gingivitis does not carry forward, but if you manage to keep your mouth healthy, it’s more than likely that your baby will have a healthy one too. As usual, when in doubt consult your dentist.